The Trisolarian fleet has left their home world and will arrive in four centuries' time. But the Sophons and their extradimensional emissaries are already here. This is the motivation for the Wallfacer Project, a last-ditch defence that grants four individuals almost absolute power to design secret strategies, hidden through deceit and misdirection. This is the kind of book you always hope for when you open up that first page. This was the book I never knew I needed. A classic outside of the western culture bubble where I usually find my reading material. I was so glad that I had the opportunity to read this. This was a rarity. 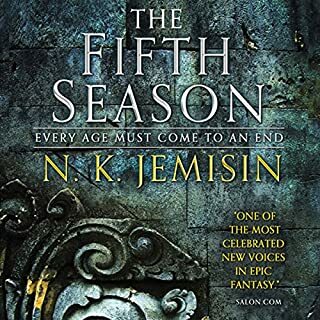 Exceptionally clever, thrilling, a single book exploding with enough ideas and ambition to rival even the longest fantasy series out there. A great piece of work that forces you to reflect about humanity, science, space and all of it. 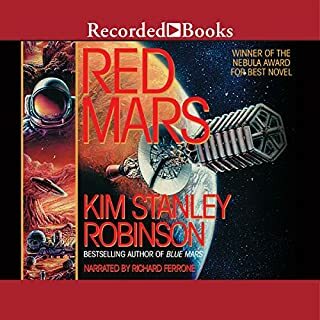 I really enjoyed this second part of the trilogy, it is continuing to keep me captivated and the author's view of the universe is very thoughtful and unorthodox. The narrator's performance is quite good, too. I just love the way interplanetary disputes are handled by a genius mind. A long story but wait for it. It's worth the time. At many points early in the book it feels really slow, but once it picks up pace is nice. Liu Cixin has a theory on cosmic-sociology, which cover military, history, economy and technology, and may be the greatest threat to humanity. This book is as good as previous of the trilogy, full of ideas to think of, but also with a good story flow. Highly recommended. enjoyable despite being a bit inhuman. hopefully the last one in the series will warm up. This is what science fiction should be. I loved every chapter of it. Marvellous improvement over the previous book, which was already great. The characters are much more well-written, the plot constantly keeps you on the edge, the scale progressively gets more enormous. The narration is top-notch. Would absolutely recommend. Where is the third book in this trilogy? I really enjoyed this and the three body problem. However I can't find the third book on audible which is very frustrating. What's the issue audible? I wouldn't have bothered getting these books if I knew I couldn't listen to the whole trilogy. 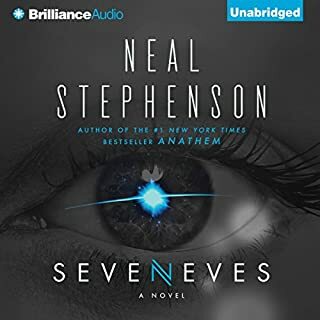 Where's the sequel Audible UK? A superb story exceptionally read by Bruno Rubicek but where is Book 3? I need the finale!! took a while to get used to the new narrator, but he did a better job all told. pretty heavy going for me, but had to see where the story led. A real rollercoaster. Sometimes a little predictable but I'm looking forward to the 3rd installment! Really enjoying the series so far. Grounded in science yet isn't afraid to border the surreal. Some likeable characters tho I think one or two could have been fleshed out a little more. Some great ideas in this one. We really need the final part in the UK. and narrated by Bruno Roubicek. I've heard a sample of the US copy of Deaths End and the narrator, P.J Ochlan is bloody awful. I don't think I can continue until Bruno does the narration. A fantastic extension to the Three Body Problem. An brilliantly constructed story. Can wait to start for final in the series. The narrator is even growing on me. If you could sum up The Dark Forest in three words, what would they be? Luo Ji - because he had the most different vision. Have you listened to any of Bruno Roubicek’s other performances? How does this one compare? consistently good plot intelligent and creative. culturally interesting. recommend the series book one and two. Book three restricted in audible Australia due to copyright laws. 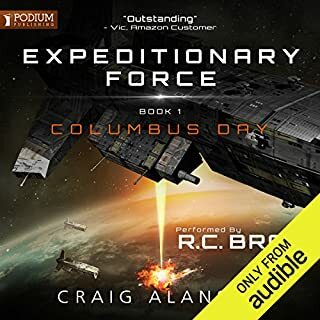 Epic in scope and richly developed characters add to a swashbucklingly believable sci-fi plot that had me binging to finish. This book is the pinnacle of hard sci-fi. 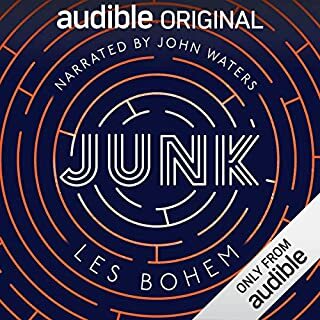 The ideas are revolutionary, the creation is unique, and Bruno Roubicek is a fantastic narrator, well suited to the novel. Read it if you liked The Three Body Problem. I look forward to listening to the third book. Excellent sci fi storyline ... great attention to detail. I look forward to the 3rd book when it's released in audible. 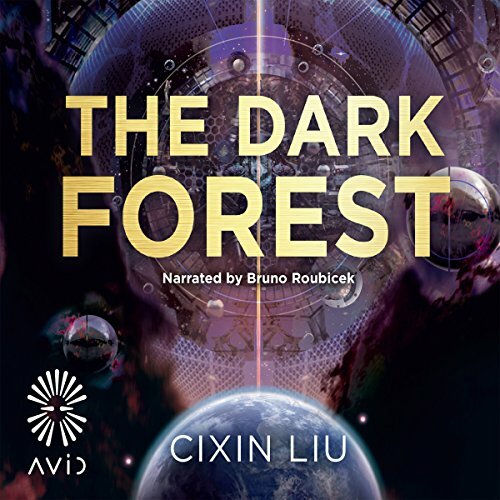 I quite enjoyed the first book of the Three Body Problem series, so I gave this one a listen. This book was even more unputdownable than the first book! I found the ideas explored in this book to be quite profound and seriously thought provoking. I can't wait to start reading the last book of the series. I am hooked! I found myself listening to this book and being totally immersed in the story, it was so captivating. It's been described as one of the most influential scifi books ever and I agree. Its mind opening and extremely entertaining. You will experience a range of emotions from this book and the theory behind the namesake could not have been delivered better. I dont want to give away spoilers hence why im so vague but this is definitely a must read.